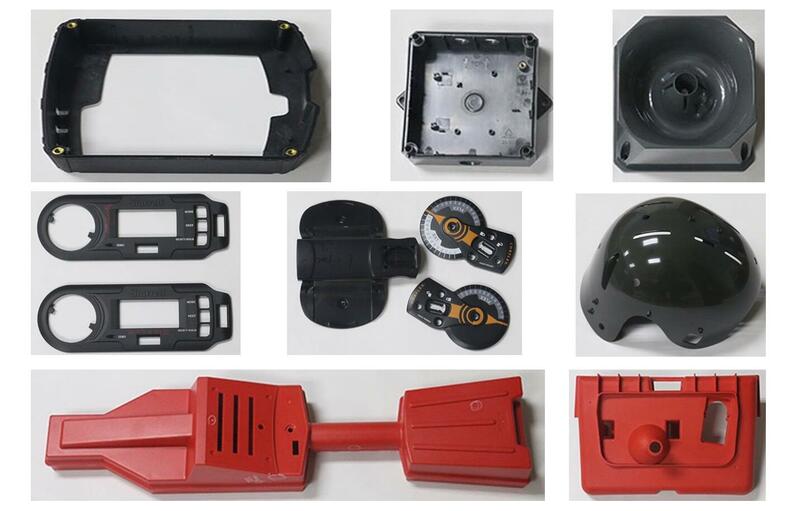 The injection molding process is one of the most versatile production methods in the plastic manufacturing industry. 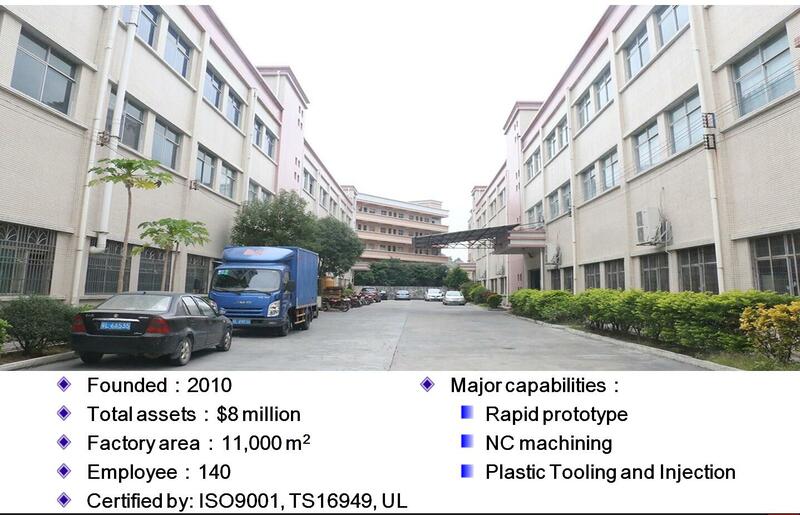 It is a major processing technique for converting thermoplastics or thermoset plastics into variety types of products for different end uses such as space shuttle to automotive, electronic to medical, sports to recreation, building and construction to machine, consumer products to medical apparatus and instruments. Both product design and processing of the material are two important steps designing a plastic part. Several factors must be considered, the most important one is workpiece design. Other factors such as the economics, quality, appearance, and performance of the plastic workpiece also need to be considered. 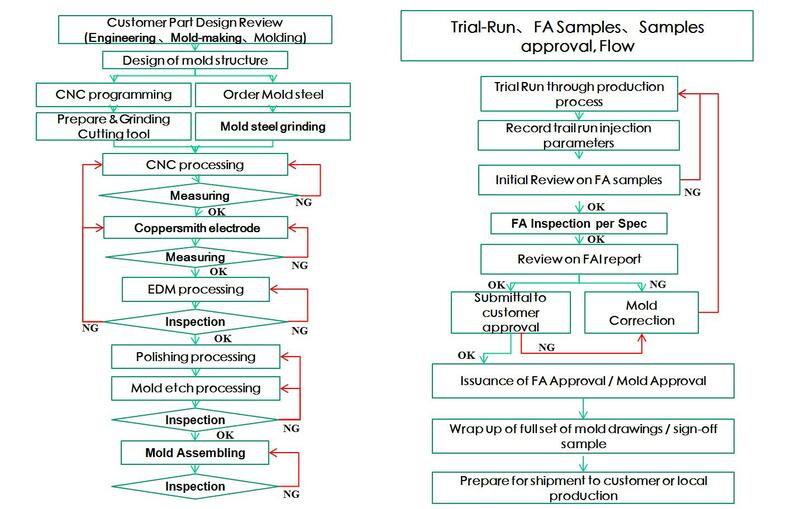 All of these factors must be considered in determining the feasibility if manufacturing a plastic workpiece. Just as we have discussed that injection molding process involves feeding pellet material melting this pellet material from solid to molten plastic material, and forcing this melt through a barrel by a screw, conveying this molten material from the barrel through sprue, runner and gates into cavities of mold, and then cooling and forming this melt inside the mold which may also have such features as cores, inserts, and cavities. There are several considerations in selecting the right material before object design: service temperature, chemical environment, workpiece economics and product specifications.